The holding company reported organic growth of 1.3% in the third quarter, but said the Publicis Health Solutions business dragged down its growth. Despite some other positive indicators, Twitter’s share price fell 14% as the platform revealed a dip in its monthly active users in its second quarter results, compared to the previous quarter. 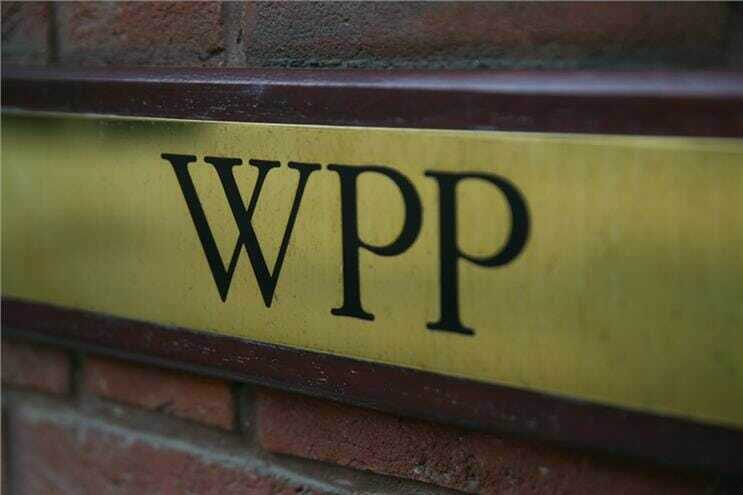 Investor pressure is likely to force WPP into selling Kantar, possibly along with other assets – which could open opportunities for Sir Martin Sorrell’s new vehicle S4 Capital. Roberto Quarta faces a potential shareholder revolt at next month’s AGM after advisory group Glass Lewis recommended that shareholders vote against his re-election. WPP’s former chief executive Sir Martin Sorrell was paid a (relatively) measly £13.9m by the company in 2017, its annual report shows. Procter & Gamble said its $4.2 billion acquisition of German firm Merck’s consumer health division was about allowing it to respond to the changing demands of an aging world. Globally, digital ad spend this year is expected to grow by 12.6% to $176.7 billion, accounting for 32% of all ad spend.